The production system at Jaguar gathers around 1000 records of vital build information for each car produced. This information covers such things as part serial numbers, radio codes, build options, diagnostics etc. As well as for their own purposes Jaguar is required to store this information for at least seven years for legal reasons. I was asked to develop from scratch a system to reliably store this information and make it available via search tools on the Jaguar Intranet for authorised personnel. The system I produced used Apache, PHP, and MySQL running on SUSE Linux. 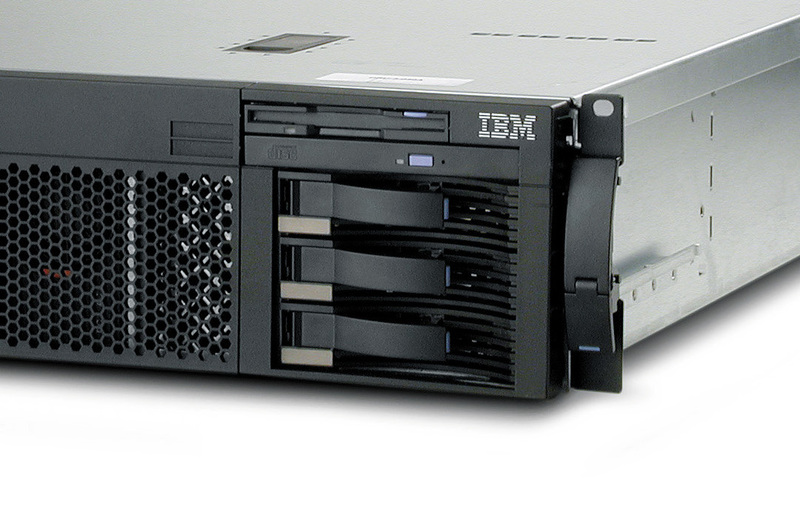 The hardware consisted of three rack mounted IBM Netfinity servers. These arrived in parts, so I assembled them together with two cabinets to house them. The two cabinets were housed in separate secure server rooms for resilience. The system continued to be in use many years later, continuing after I left Jaguar.